What is a Paid Carer? 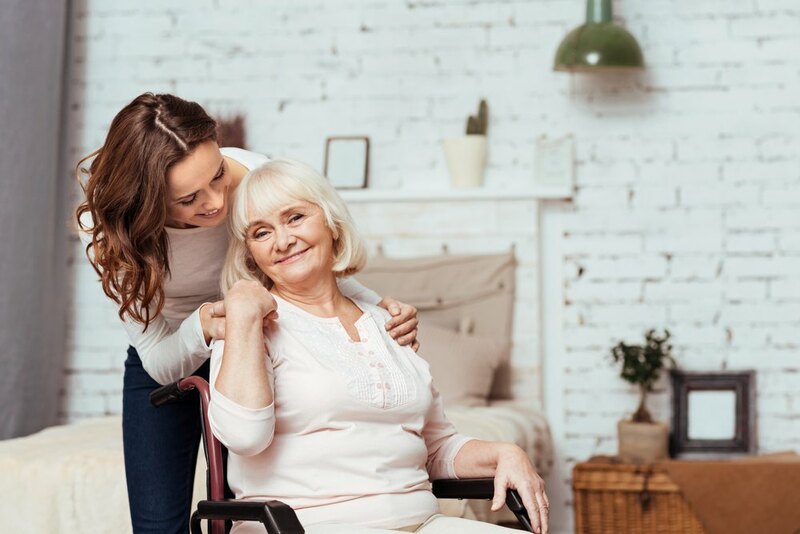 For many people, the most exciting element of having a Personal Budget is the fact that they can employ or contract with someone directly to get the help that they need – a ‘Paid Carer’. 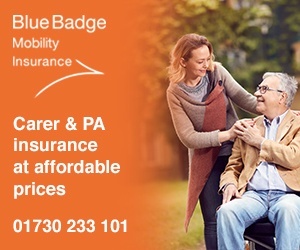 There are a lot of different terms used when describing paid carers, such as Personal Care Assistant (PCA), Caregiver, Personal Assistant (PA), Home Care Aide, Live-in Carer, occasionally ‘Support Worker’ – You’re the Boss chose to use the term ‘paid carer’ to encompass a wide range of care and support. Personal Assistant Often used for clients that have learning difficulties and/or higher levels of care and support required. Clients will often have one or more personal assistants providing significant amounts of care per week. Care Worker Often used to describe those who work through an agency. Care Giver This term is ambiguous as it can mean someone who is paid to give care or unpaid. Home Care Aide Generally means someone who provide less ‘care’ and more ‘support’. This means that they are less likely to undertake ‘regulated activities’. Support Worker Generally support workers provide support rather than care. This means that they will ‘prompt’ those they support to wash, dress, eat etc and support them to do these tasks, but not do the tasks for people. This means that they are not providing regulated activities. What do Paid Carers do? Paid carers work with individuals and families to provide care and support. They can give the freedom and flexibility to individuals or families to arrange their own support with people that they know, or get to know, at times that are suitable for the person needing the support. Paid carers can help with lots of different tasks such as helping people to bathe, do the shopping, cleaning, maintain their home or eat. Some people like to have one person who can help them with everything; others prefer to employ or contract with lots of different individuals to help them with different aspects of their life. For example, someone may choose to have a cleaner, gardener and dog walker, plus a paid carer to do the other elements like shopping and bathing, and then manage any remaining tasks themselves. Paid carers effectively become a partner with the service user to help them build on their existing skills and enable them to achieve their goals.